Home > Attorneys > texas > Farmers Branch > Divorce Attorneys > Mary Ann Beaty, P.C. 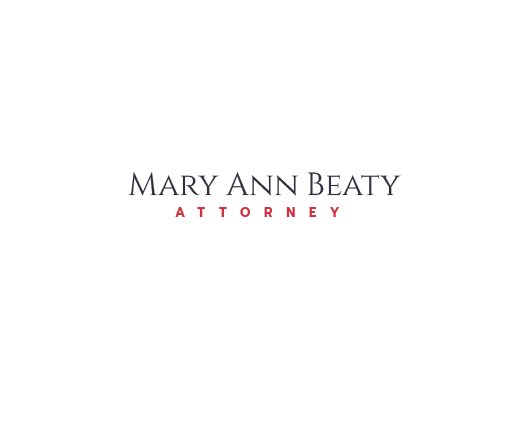 Since 1975, the Law Offices of Mary Ann Beaty, P.C., have been helping families in north Texas find solutions to family law issues, from divorce to adoption to guardianship. Our goal is to help clients make informed decisions that will allow them to move forward with their lives.